With this month's newsletter I thought I would give you some ways to be praying for our ministry during the summer. Praying for support raising. During the summer our staff get in touch with the people on their support team and give them updates along with asking for continued prayer and financial support. I love getting to do this because I also get to hear how all of you are doing! Update on fundraising! We have a month left for our staff to raise their funds for the year. Be praying that God provides so that we can do what God has called us to this year. I am still in need of additional support for this coming year. 1) Here are a couple ways you can help out! Will you reach out to one friend or family member and encourage them to match what you currently give? Can you increase your monthly support by 5-10%? 2) If you are not currently a financial partner, consider joining my support team with a monthly or special gift. Signing on is easy! Go to anyfocus.org and click on “Donate”. Or you can touch base with me directly to see what this might look like for you. This is our student leader team from this past year. We are in the process of forming this team for this coming year. Praying for discernment on building our student leader team. 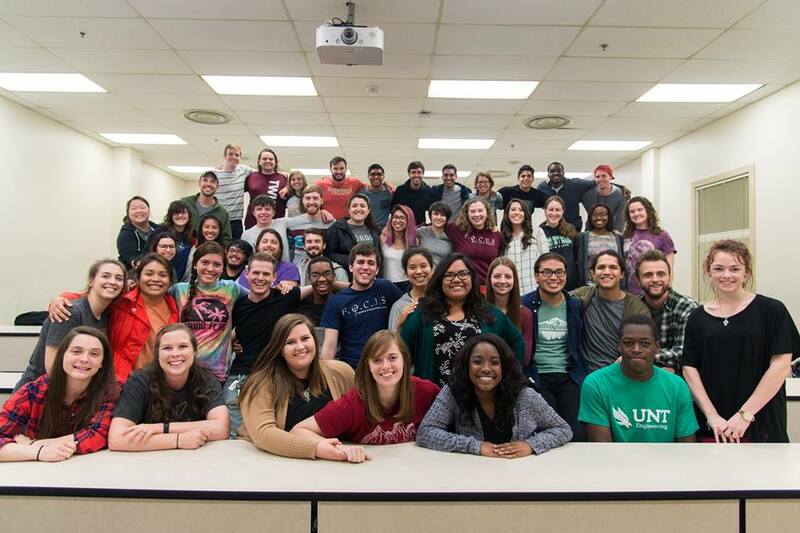 This summer each of our campuses are beginning the process of building student leader teams their campus. Many of our students who have been student leaders with us this past year will continue if they can. We will also bring on new leaders as well! These students are what we call our corfas. Which stands for core facilitators. And core is what we call our weekly small group bible studies. So these students will be leading those groups, reaching out to classmates and studying the bible one-on-one with others. The process of build our student leader teach is a really exciting process. 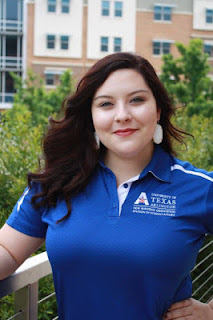 I was a student leader for a few years as a student. Having the opportunity to do that really equipped me with boldness in reaching out to people and my ability to lead a small group bible study and one-on-one studies. Those skills have been so helpful now as I have continued into full-time ministry, but I believe these skills would've greatly benefited me in the workforce as well. That's why this process is so exciting to me, because not only are these students helping grow our community and bring people to Christ, but they are getting the opportunity to learn some practical discipleship skills that they can use anywhere! These students will also be the ones that I will meet with throughout the school year as a support for them in this process. So I’m excited to get to invest in a new group of students this coming year. Praying for our weekly summer services. 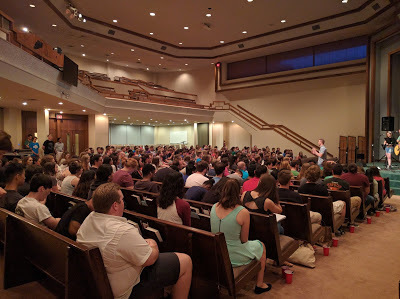 During the summer we have the students from our 8 campuses come together each week for worship and a sermon. During a regular school year we do these services individually at each campus. This past Thursday I gave the sermon for our Thursday night service. We are doing a series through the gospels and I preached from John 13 on Jesus washing the disciples feet. It went well and I am really enjoying hearing from our staff and the gospel passages they pick. Pray that God would radically move in the lives of these students! "I grew up with a single mom and was privileged to grow up in a Christian household. Leaving for school was a big step for me, and I wasn’t really sure what to expect. Coming into college I felt I had two options: I could go off, explore the party scene, and be rebellious in way that I never really have, or I could pursue my faith. During welcome week I met some of the student leaders in FOCUS; they really seemed to be interested in my life and pursued my friendship in a way that I wasn’t used to. I took that as my sign. Since then, my corefas and the other leaders in FOCUS have taught me, and displayed what living life with Jesus as a disciple looks like. Prior to college I was a Christian, but I wouldn’t say I was a disciple. Studying FOJ challenged me in that aspect. I have come to know how freeing it is to give my life completely over to God and let him set my priorities. Most of my favorite memories from my freshman year have centered around, or at least involved, the friends I have made in FOCUS. I have made deep, meaningful, Christ‐centered relationships that I wouldn’t have found, or known how to find without community. FOCUS has loved me in a way that I haven’t experienced outside of my family, and as an orientation leader, I want all of my freshman orientees to have that as well." Personal Update! 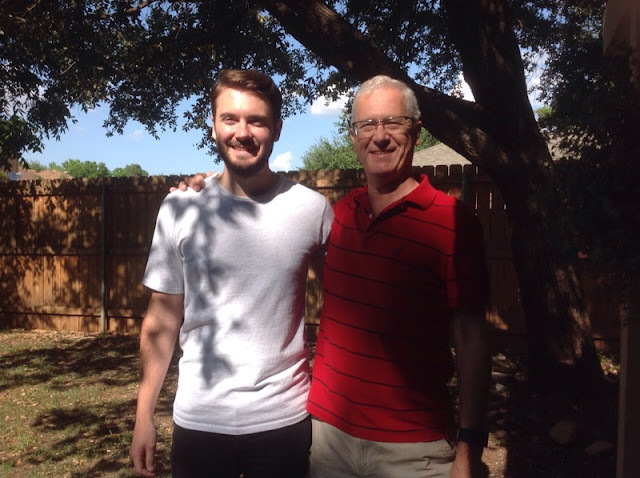 This past month I got to visit my parents for a week in Abilene! It was a great vacation and time spent with my parents. My Mom was promoted to the principle at her elementary school, so I got to help her set up her new office. We are very excited for her! I was also there for father's day. It was a very relaxing and productive trip. Love you both!